Twitter just announced a new video sharing service called Vine. Vine, a company they acquired a few months back, focuses on recording 6-second clips of life events that run on an infinite loop which can be shared easily. The videos record sound as well. At this point, the Vine app is only available on the iPhone and iPod Touch, with work on other platforms happening now. All they would say as far as release goes is “stay tuned for that.” We would imagine that Android is second on the list behind iOS if these guys have any sort of intelligence. The service itself sounds highly entertaining to me. Can you imagine the brilliant 6-second videos that our beautiful internet is going to cook up? It’s like a wonderful GIF, only it has sound. 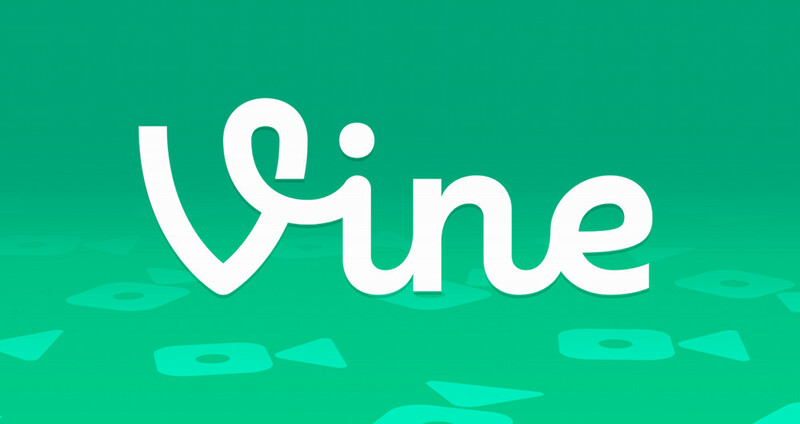 To see some of these Vine videos in action, hit up the Twitter link below.